12 Absurd Addictions That Will Make You Say “Huh”? List ABC 12 Absurd Addictions That Will Make You Say “Huh”? Weâ€™ve all heard of someone having a gambling addiction. But to most people, this is pretty baffling. After all, how can one be addicted to the risk of losing thousands of dollars by playing a game? Sure people win sometimes, but the odds are never all that great when youâ€™re gambling. 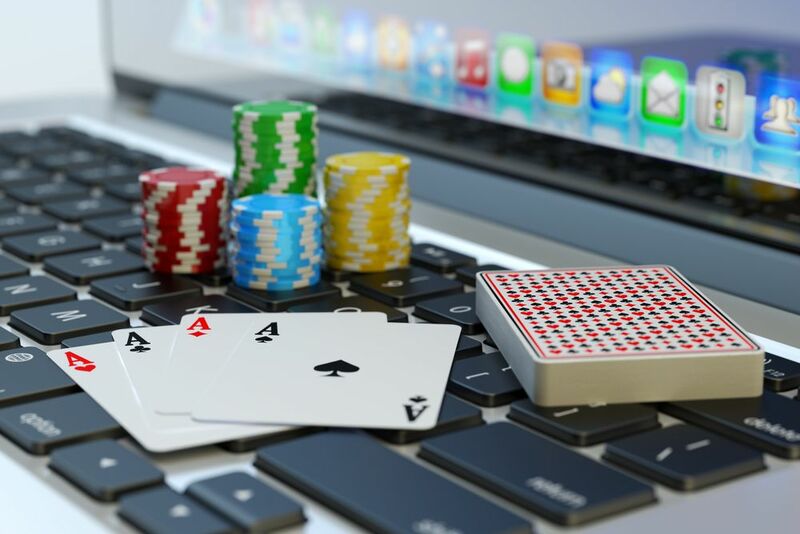 An addiction to gambling is technically classified as an impulse control disorder. This means that the person with the addiction doesnâ€™t have the ability to practice self-control, and must learn how to do so through behavioral therapy. There are even people out there who have lost their homes, ruined their marriages and compromised their relationships with their children due to an addiction to gambling. Actor Ben Affleck has recently been in the news for an alleged gambling addiction. He was recently banned from playing blackjack at a casino, but claims it was because he had gotten good at the game and the casino didnâ€™t want him to win too often. Interesting. Los tatuajes de los brazos, 9 imÃ¡genes de alta calidad.